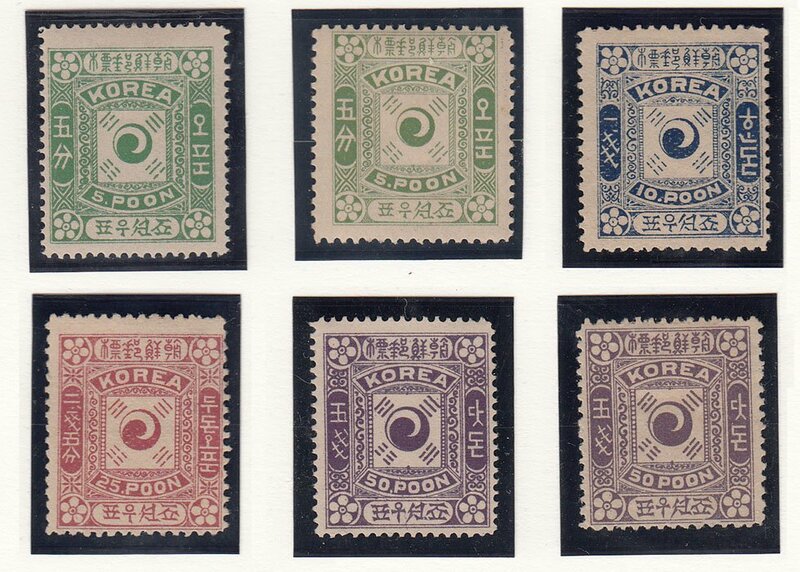 The 41st Gärtner auction contains two interesting Korean covers. 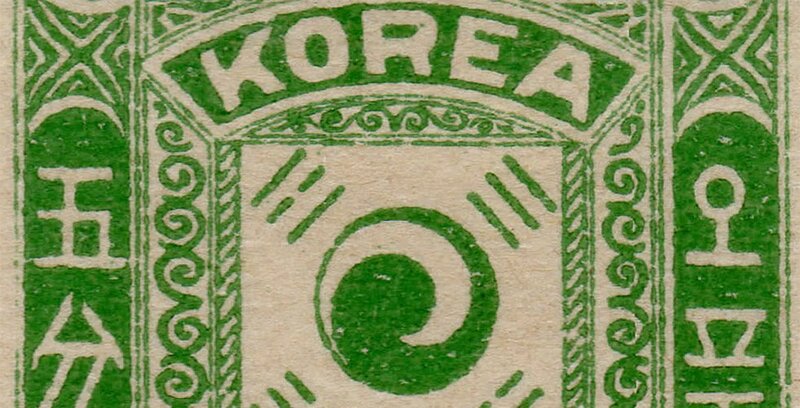 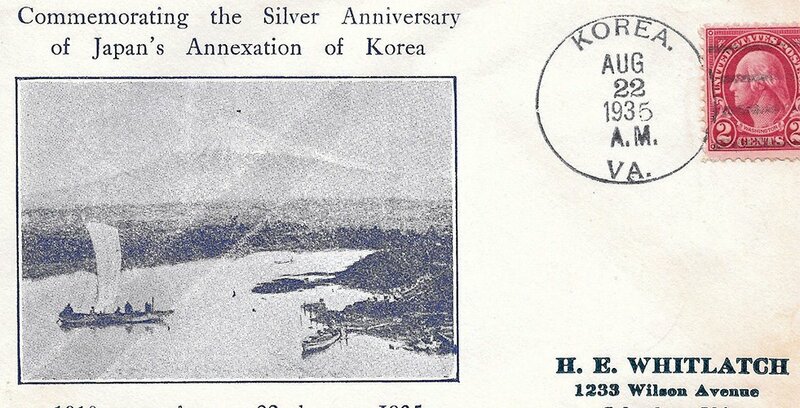 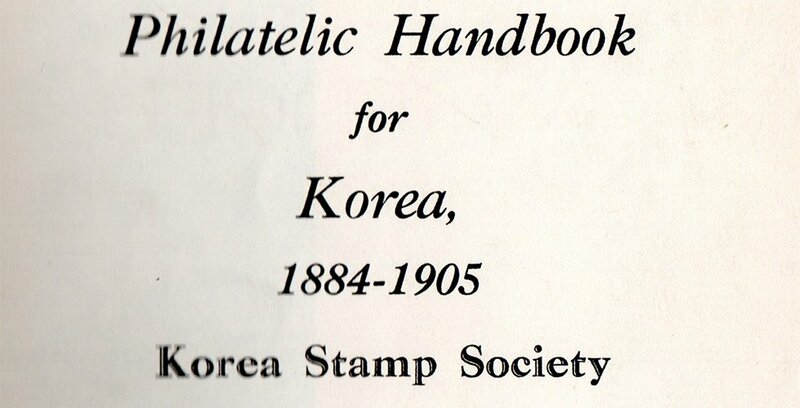 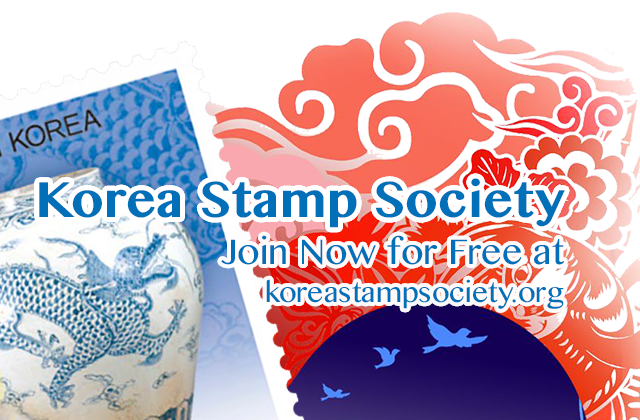 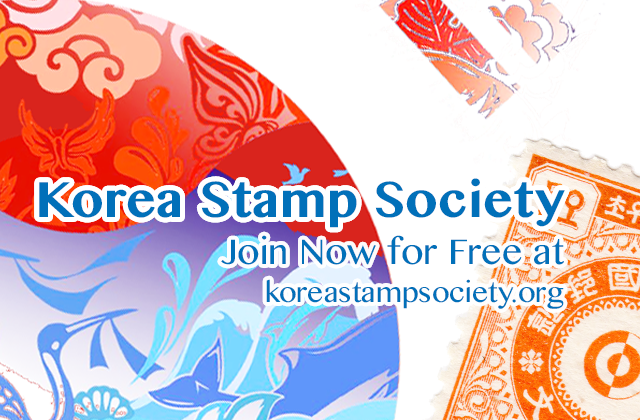 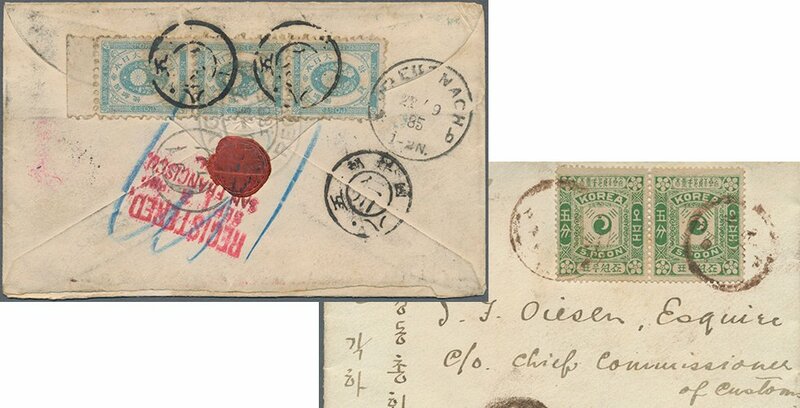 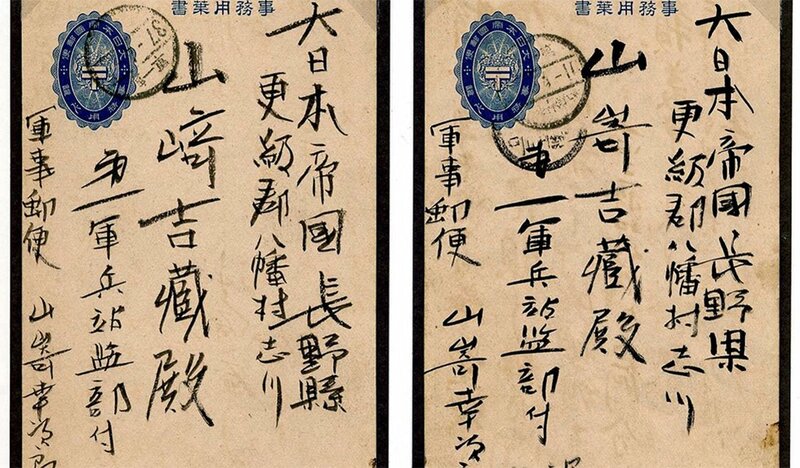 Both covers are pre-1900 and contain stamps from both Korea (classical Korean/Empire period) and Japan. 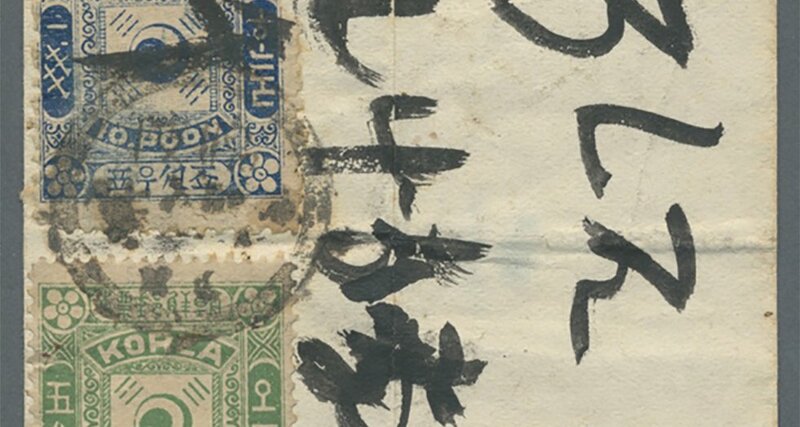 The auction is held on 16-17 August. 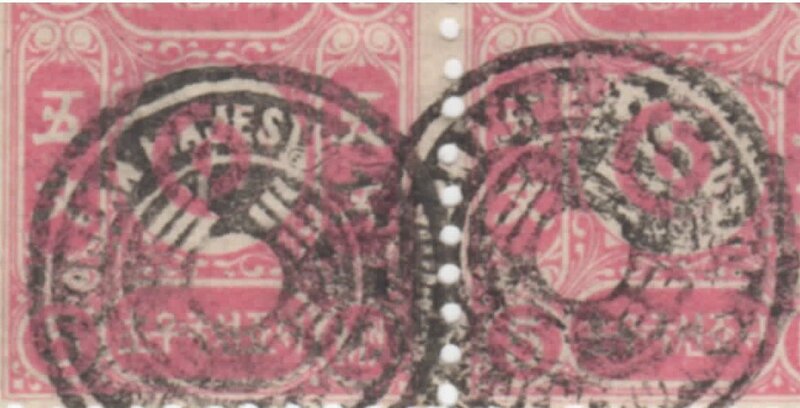 For more information see the Auktionen Gärtner website.